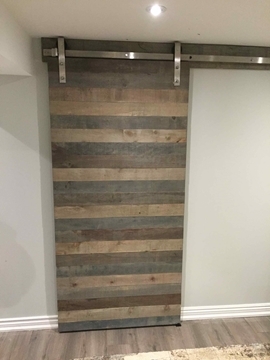 The Broadside is a sleek and modern barn door featuring horizontal planks of varying width. 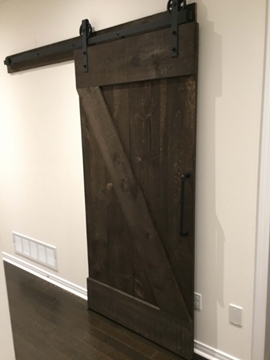 This barn door’s attractive design looks great from all angles and will enhance any room in your home. 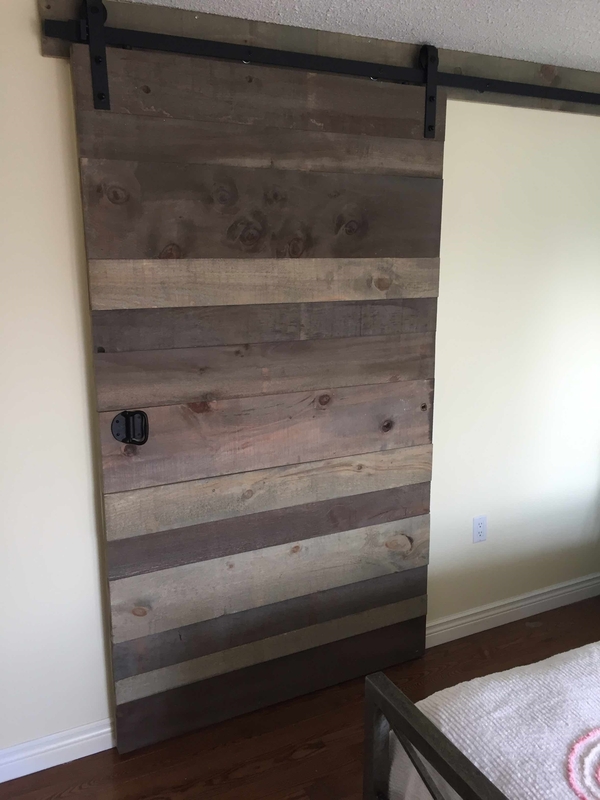 One of our bestsellers, the Broadside is hand-built in Canada using rough cut pine, the Broadside is a professional grade barn door built with solid 1-inch-thick wood sourced from sustainable mills in Quebec, Canada. 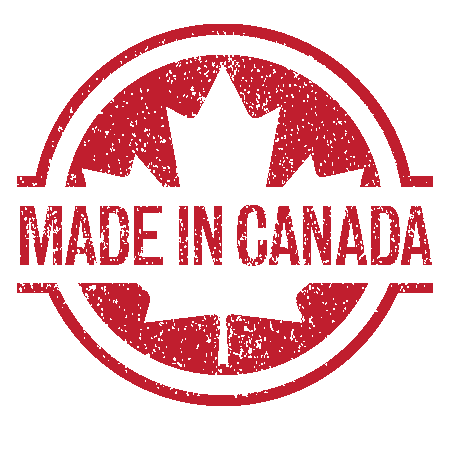 All wood is kiln dried to 12% moisture content and screwed together – nothing glued. 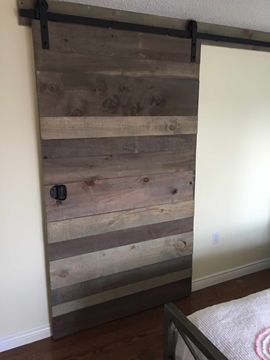 Thicker than your typical barn door purchased at a big box store, the solid construction of our barn doors ensure longevity even under heavy use.